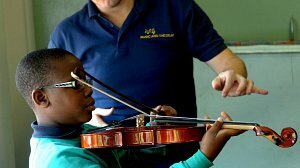 Music and the Deaf aims to enrich the lives of those with hearing loss through the experience of music. 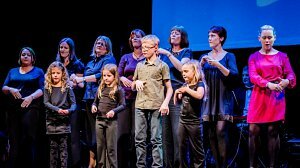 Music and the Deaf is a unique UK charity founded in 1988. 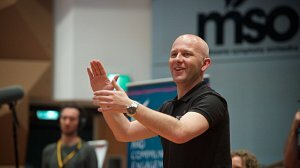 Led by CEO Danny Lane, a profoundly deaf pianist, the charity continues to go from strength to strength, and has built an international reputation for pushing the boundaries of what deaf people can aspire to and achieve in music. 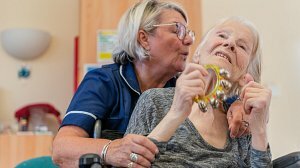 Hearing loss shouldn’t be a barrier to enjoying and making music. 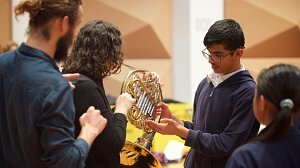 It is proven that participation in music can play a crucial role in a person’s development: it promotes inclusivity, teaches young people how to work together, builds confidence, develops communications skills, and provides a vital outlet for self-expression. 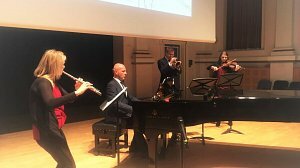 We are committed to enriching lives through music. 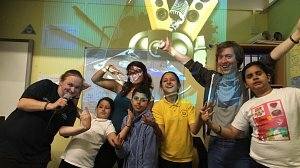 If you want to get involved with Music and the Deaf as a Friend or fundraiser, find out more here! 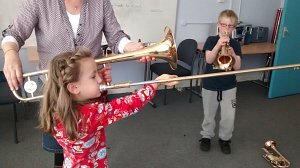 We run workshops in schools and the community for children of all levels of hearing, enabling them to access and enjoy music. Click to find out more. 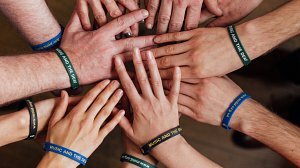 Check out our latest blogs to find out more about our work. We are located in Sheffield, South Yorkshire. Click the link to view a map and address. Alternatively, call or email us.